Weigh In: No weigh in this week. I am trying a new scale that gives you the option to only tell you how much you lost. It also has a pretty cool techy feature! Review to be posted in a couple of weeks! Sunday was my daughter's birthday and birthday party so I was too busy to go to the gym. I didn't prepare for all the errands and preparations for the party so I ate out a lot. I didn't take the time to make healthy choices so I pretty much ate what was convenient. I did do a lot of walking and moving around but did not get to the gym, do strength training or restart the plank challenge. I am not upset that I didn't make the goal of 50 pounds by my daughter's birthday because I decided to just have fun at my daughter's party. The house was full of family and friends and my daughter had a blast with her cousins. 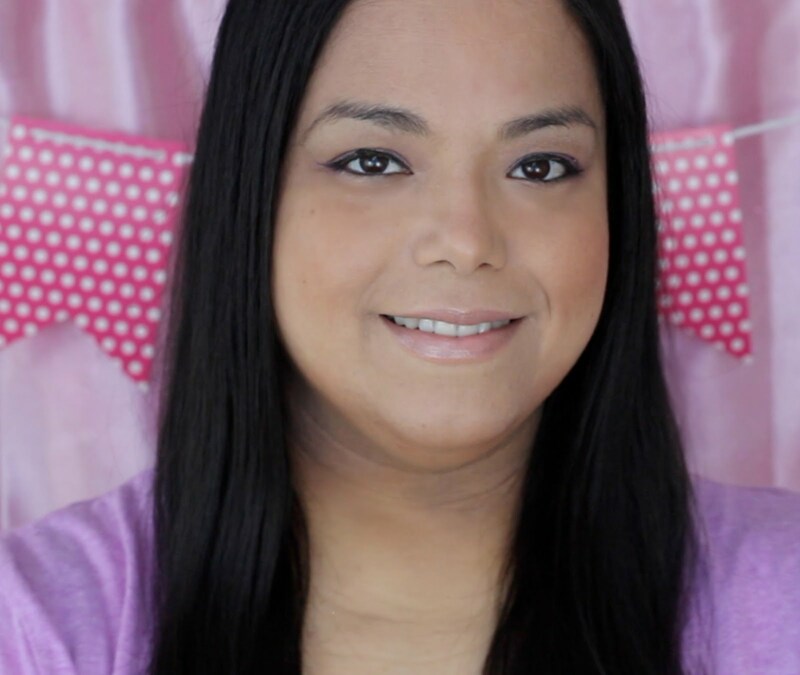 Today I am starting the Skinny Jane diet and have planned my three days at the gym. I have also planned when I will do my strength training and plank challenge. I have set reminders on my phone so that I can stop what I am doing and get it done. 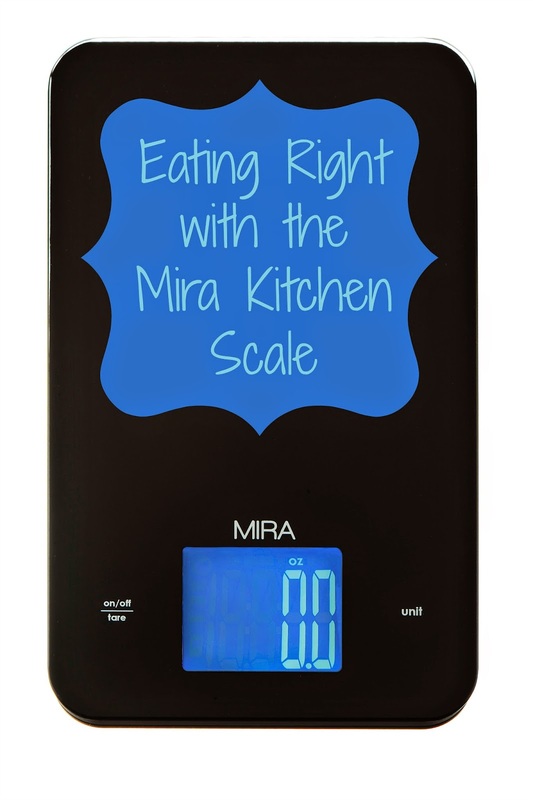 In order for me to be successful in my eating plan I am pulling out the awesome Mira Kitchen Scale that I got to review. The scale is so sleek and thin that it takes no room at all in my kitchen cabinets. I am the type that has tons of kitchen tools so space is very limited. I love that the light up LED is huge! I remember using a dial kitchen scale and the numbers were so tiny that I had to go right up close and guess what the number was. In order to be really successful when you are on a diet plan that is strategically set in place for you, you have to weigh your food. The Mira Kitchen Scale makes is super easy because with the Tare feature you can zero out your measuring container and only weigh the food. You may think that it is tedious to weigh your food. 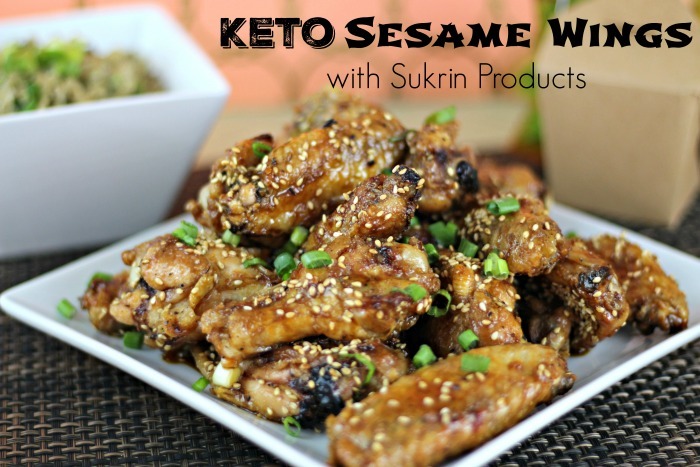 If you are really serious about weight loss and are having a hard time losing weight you may be eating more that you think. I used to always take just handfuls of nuts without knowing exactly how many calories I am eating. Now I weigh my snacks ahead of time and place them into containers to eat for the day. When I finish my snacks I know exactly how much calories I have consumed. I try and hit the gym a few times a week.. but it is so hard to get there.. I need to work on the eating right part. I don't really work out but I am active. It's the food I need work with. I had an old fashioned kitchen scale. Loved it. It broke. This looks like a good replacement. Wow you have some great goals!! I really wish that I could get myself to go to the gym at least 3 times a week! Especially since summer is finally here! Weigh everything you eat - that's the only way to know for sure how many calories you're intaking. Any weight you lose, any form of exercise you do...it is all an accomplishment. You're doing more than most and you should be proud of that!! I would love a scale like that. Thanks for sharing. Looks Like A Great Scale Your Doing AWESOME Keep Up The Good Work!! Looks so good! Just be disciplined always! I weigh every week. i need to get a scale like this. i use an app to save my weight. That's the key to losing weight just keep it in moderation. I have been trying to find a way to exercise with RA, it's always gret for the first couple of days but then its impossible to keep up. I guess you have a better motivation when you can always measure it through the scale. Good luck on the weight loss goal. I like the scale with only telling you how much you lost and not your weight. I think that would be more motivating. Good luck on your goals this week! I think it's super important to weigh and measure too. Aside from tracking intake, it helps you learn what proper portion sizes look like. I've always wanted a kitchen scale to get a better idea of my proportion sizes. Thanks for this review. I love my scale. It has helped me learn what are appropriate serving sizes. That looks like a GREAT scale! Thanks for sharing! That looks like a great kitchen scale. Keep up the good work! I need to get in the habit of weighing my food. This scale looks fantastic! I have a food scale too, but haven't used it much. I'm all about portions right now too. I try to explain why this is important with the kids. I so need to do this, one of my biggest problems is portion control and overeating! Gym time is such a challenge. Now I don't know what in the world I was thinking when I was making excuses as a single person! As a mom, your time is limited but this is sooo necessary!